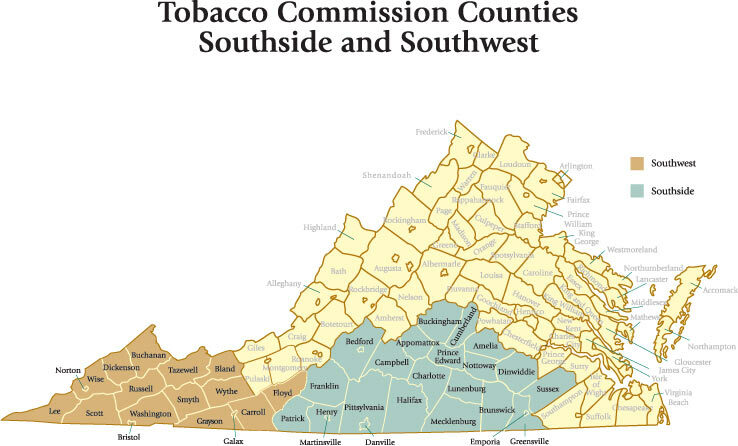 Southside Virginia has one of the highest rates of adult illiteracy in the state; more than 1 in 5 adult cannot read this sentence. In 2013 Charlotte, Nottoway, and Lunenburg counties recieved a Dollar General Literacy Foundation grant to create a consortium of local nonprofit community-based literacy organizations, which became Southside Literacy Partners. In 2014 SLP added Brunswick, Halifax, Prince Edward, Cumberland, and Buckingham counties to its partnership. The goals of SLP are to support lifetime learners by sharing of scarce marketing funds, regional tutor trainings, and overall sharing of ideas to make this part of Virginia not just beautiful but rich with involved and educated citizens. Our hats go off to The Dollar General Literacy Foundation for and the Virginia Literacy Foundation for giving us this start.